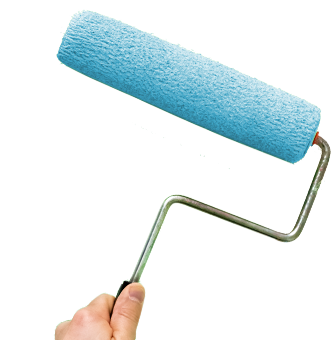 Geelong Prestige Painting offers industrial painting services to clients in and around the Geelong region. We can provide an obligation-free assessment and quote for your project with one of our experienced and professional painters. Whatever the size or however difficult your project is, you can rely on the industrial painter Geelong turns to – Geelong Prestige Painting. We can complete works out of hours to minimise any disruption to employees and the day to day running of your business. Our industrial painters strive to deliver excellence with all our services, from the original contact to the finished paint coating. We can also carry out regular maintenance of painted surfaces at your premises and can establish a maintenance plan that meets both your needs and your budget. As well as industrial painting, Geelong Prestige Painting extend their high-quality service and professionalism to residential clients seeking a high-end painter and decorator. Whether exterior or interior house painting, we guarantee an exceptional result each and every time. Contact our friendly team.